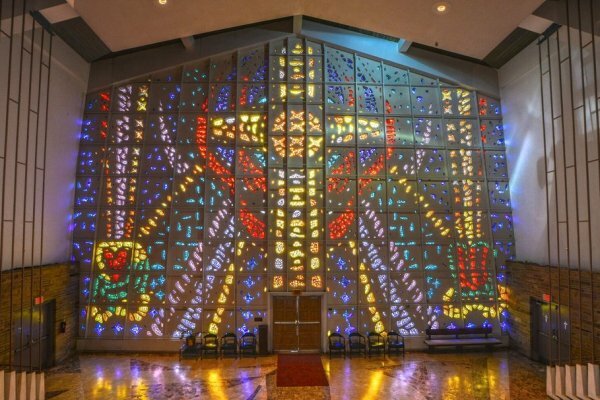 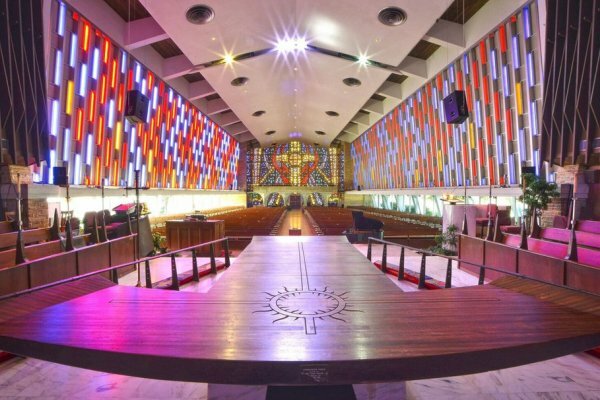 The Sanctuary Church is adorned with majestic stained-glass windows. 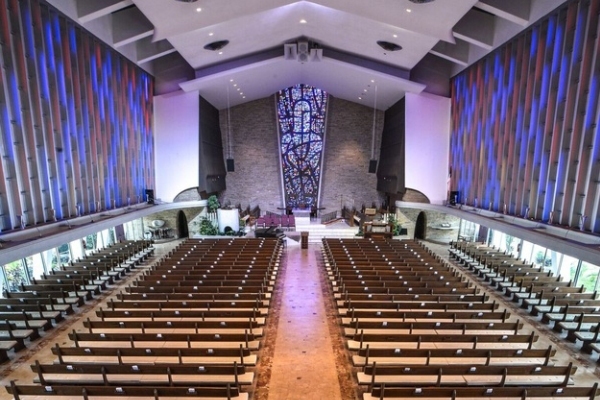 This is an exceptional choice for a church ceremony of any size, seating up to 1000 guests. 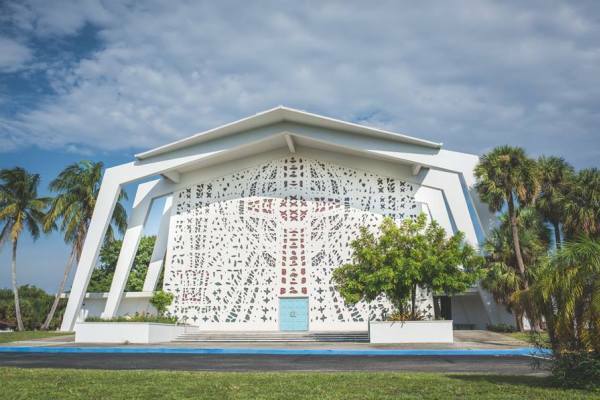 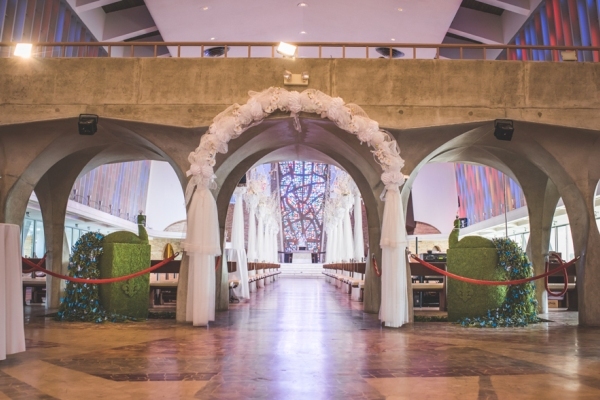 The Sanctuary features a waterfront reception hall with seating up to 250. 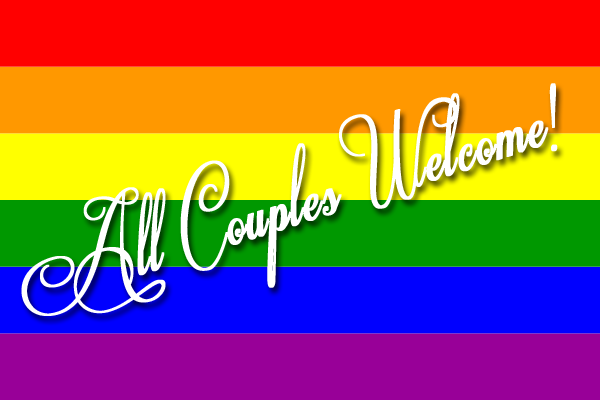 The church doctrine welcomes all couples and religions.